Our executive team has originated, underwritten, financed, and serviced, more than $5B in mortgage loans, throughout North America and the Caribbean. Over the last 20+ years we have helped hundreds of owners/operators by supporting them with innovative financial products to meet their needs. LFG’s expertise in all aspects of real estate lending helps clients leverage our knowledge of the capital markets and underwriting process to achieve superior results. Jerry has 20+ years of consulting, finance and business development experience in the real estate and hospitality industries. Prior to joining Leisure Financial Group, he worked at Textron Financial Corporation and served as the company’s National Sales Director. 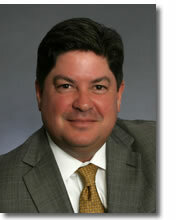 Jason has 19 years of experience in the commercial real estate industry. 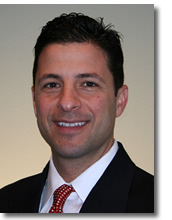 Jason spent 15 years with Textron Financial Corporation, most recently as Senior Vice President of Credit and Operations of its Golf and Marina Division. Nicole has 20+ years of experience in the accounting and finance industry with 10+ years in commercial real estate lending. 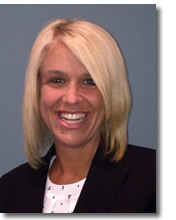 Nicole spent 17 years with Textron Financial Corporation, most recently as Vice President and Group Controller of their Golf Finance Group. 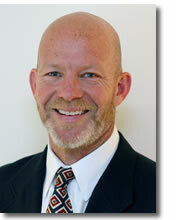 Ray has 25+ years of experience in the Golf and Marina Industries. 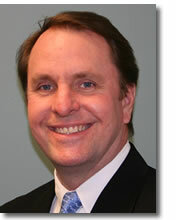 Prior to joining Leisure Financial Group, Ray worked at Textron Financial for 23 years. John has nearly 30 years of commercial real estate experience with large international firms, smaller boutique firms, and has run his own consulting / advisory practices. 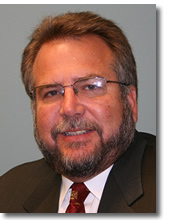 Greg has more than 30 years of corporate lending experience. His background includes vendor finance, asset based lending and 14 years at Textron Financial Corporation in real estate finance.